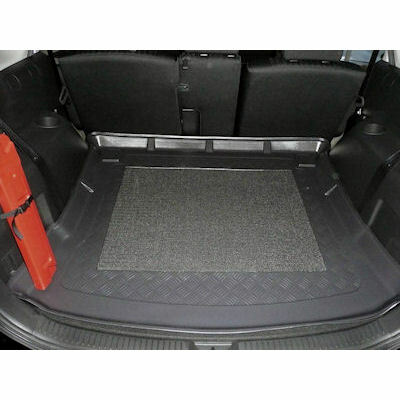 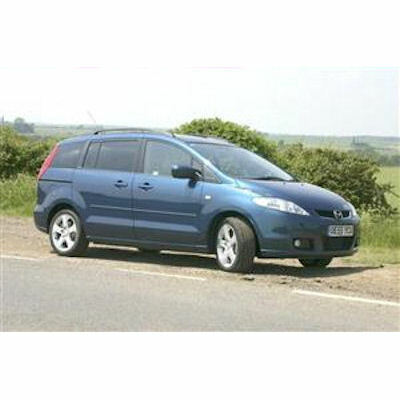 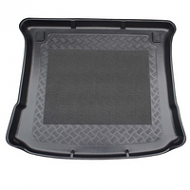 MAZDA 5 BOOT LINER 2005 ONWARDS . 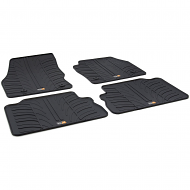 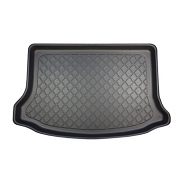 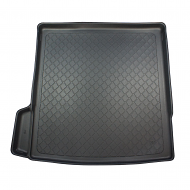 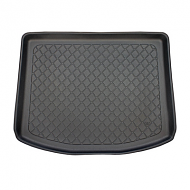 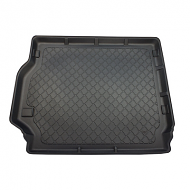 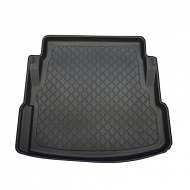 Not like universal mats these have a lipped edge to follow the contour of your boot. 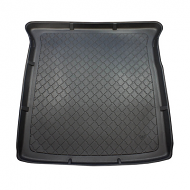 This will fit all trim levels for the mazda 5. 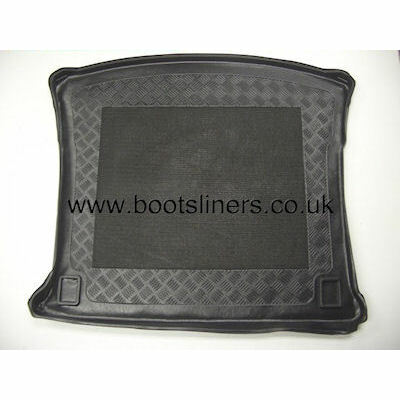 The liner will follow the contour of the boot exactly for a neat moulded look.